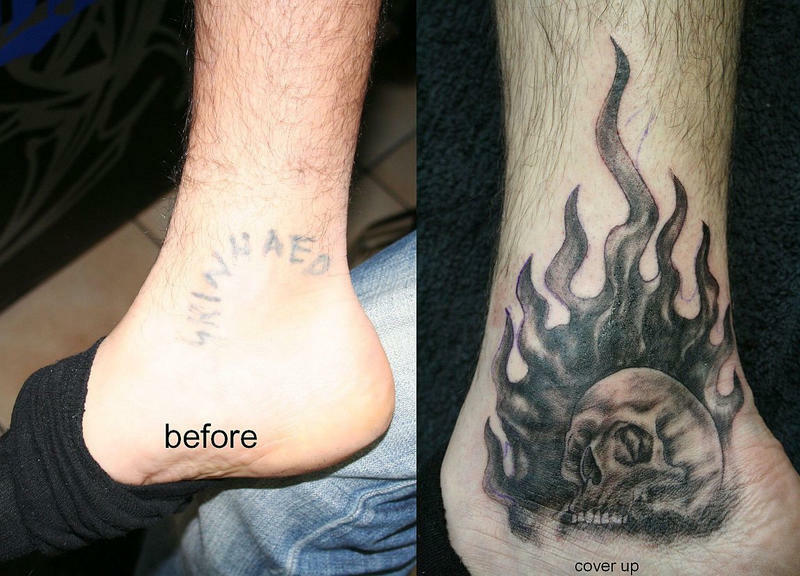 Tattoos are to be driven with great conviction and not made for mere fun. 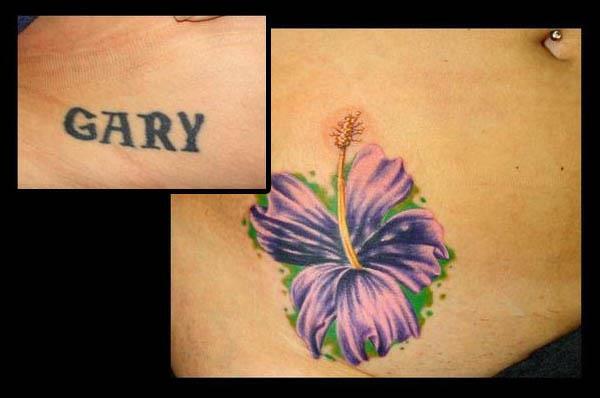 Any tattoo disaster eventually becomes the most visible mistake on your body and it is there to stay with you for life. 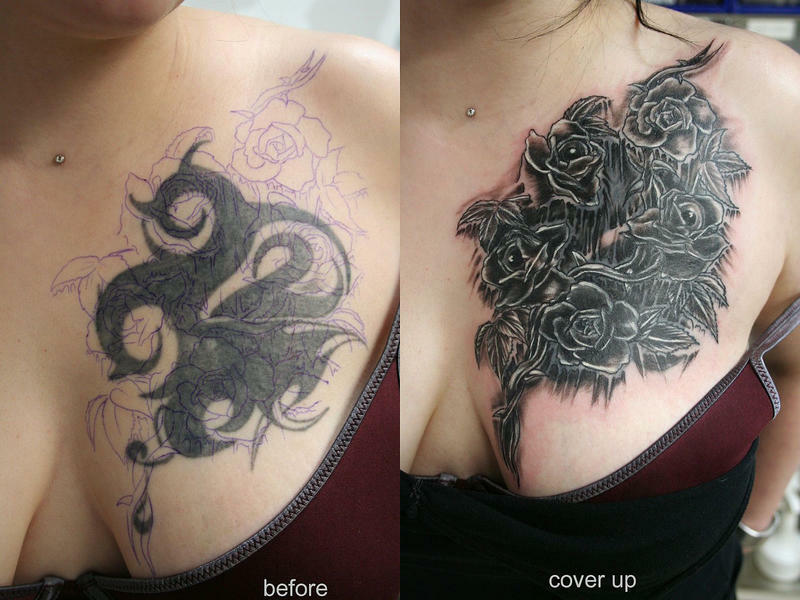 Unless, you are ready to bear the pain once again for getting a cover up, you have to sulk all your life looking at your disastrous ink experience.